Who doesn’t like sausage? 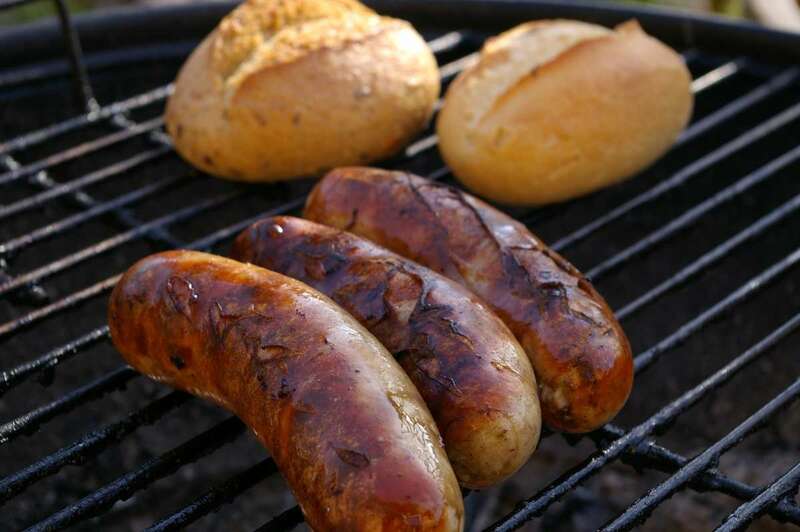 This festival on the Saturday of Father’s Day weekend is all about sausages. There are free samples along with mini sausages to purchase. The event features Wurst University where you can enroll and graduate with the “Wurst education in Iowa” all in one day. Featuring the Dachshund Derby. Sausage, beer, music and fun!